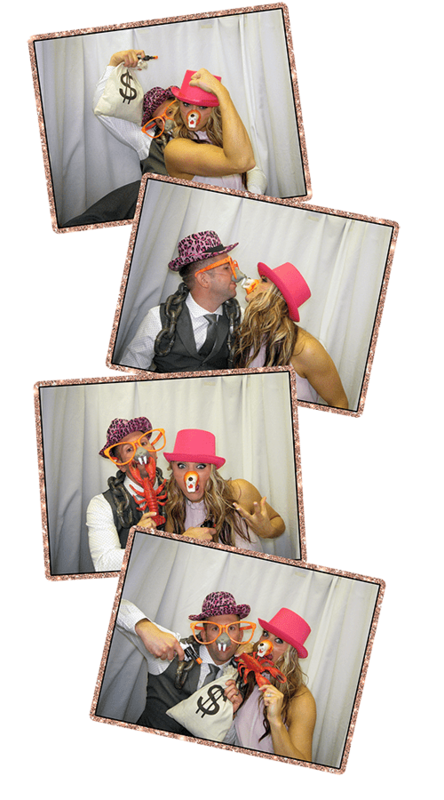 Contact – Photo Booth Boise! We've got answers to all your questions. Once we have the event planning details will email you a quote with pricing and detailed explanation of what Photo Booth Boise will provide for your Wedding Day or Special Event. We are looking forward to helping you create the perfect party with us! Short notice rental? Give us a call!